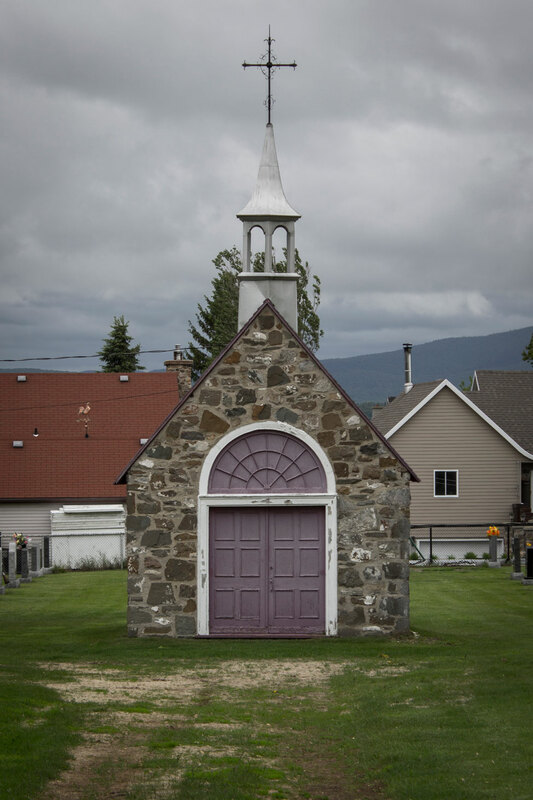 We were wandering across the smallest of cemeteries, past a tiny stone chapel with a faded purple door. It was our last stop in a long day of touring that brought us to Île D’Orléans, a small island on the St Lawrence river just east of Québec City. Dotted with vineyards and the Montmorency Falls just off in the distance, we had been savouring luscious views all day. 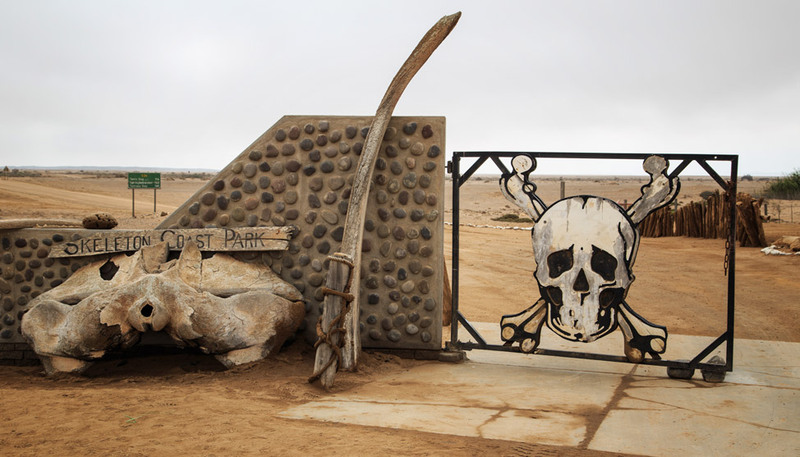 This particular stop had us perplexed. Our destination soon became clear, for among the gravesites beyond the left of the church, one stood from the others as oddly decorated. 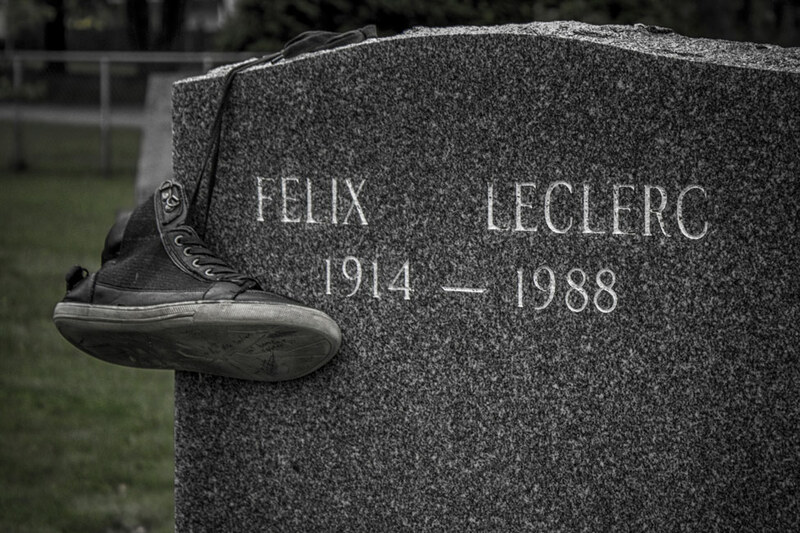 Draped across and surrounding the headstone were various pairs of shoes. 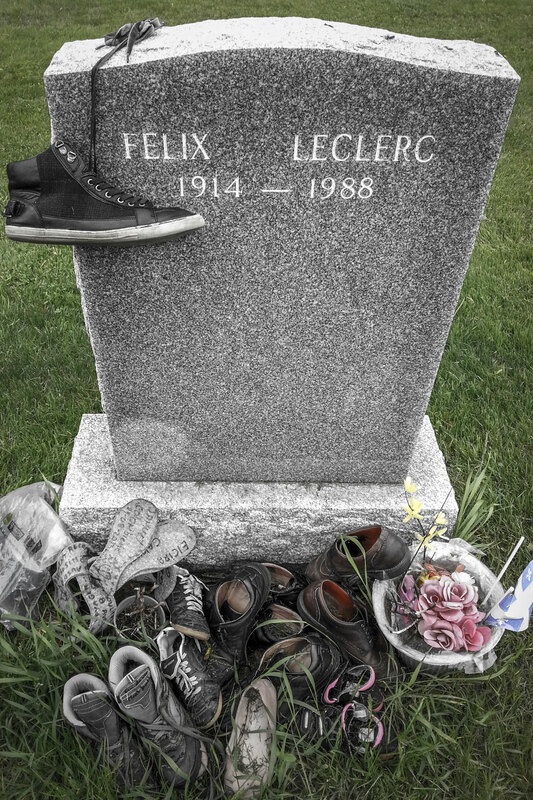 This was the final resting place of the legendary French Canadian songwriter Felix Leclerc, who played an important role in reviving folk song traditions in Québec. His most famous song, “Moi, Mes Souliers” (Me, My Shoes), inspired a new custom. 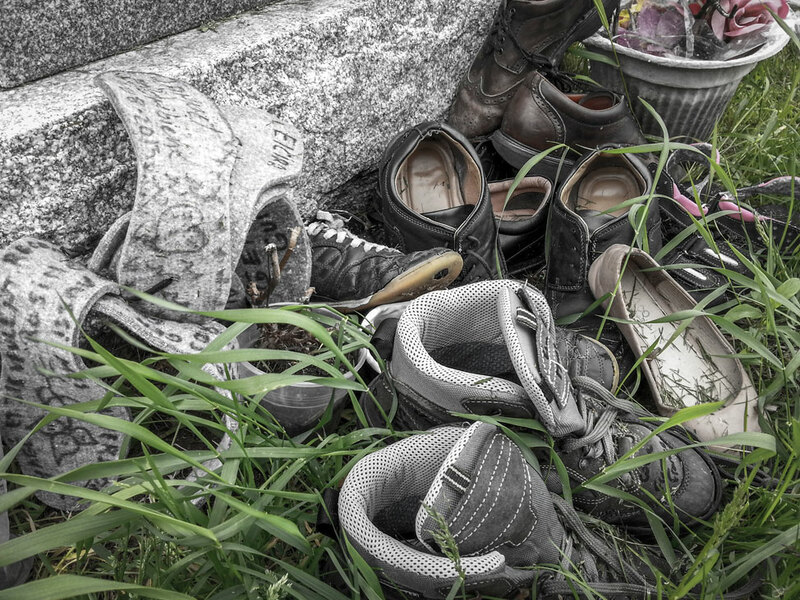 Surrounding his headstone were not random shoes solely placed in homage, but instead they were well traveled pairs from departed loved ones. Caroline fussed over a particular pair that were wrapped in a plastic bag off to the side. They were her mother’s, placing them there had been a family event just recently. The bag was to protect them – she had heard that shoes need to be regularly cleared out and those in the best shape are given to charity. We had talked about our travels all day, those of us and of our family, and Caroline herself had been to many foreign places. 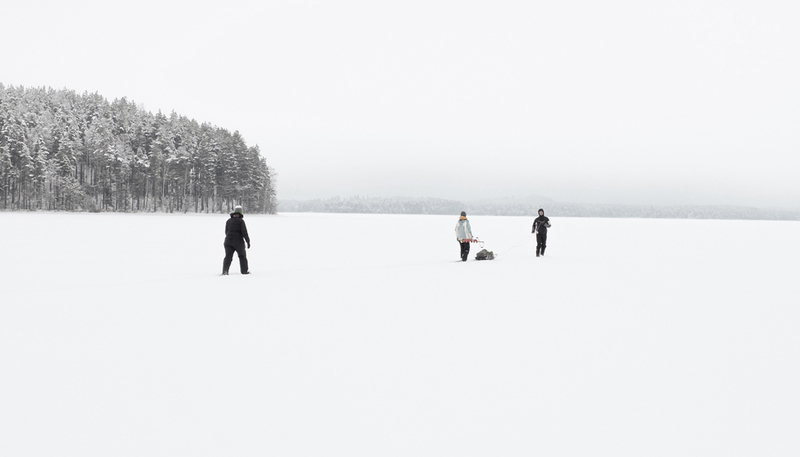 I wondered, but at that moment was too shy to ask, if she had ever been on trips with her mother. I hoped so, and that she had found that same joy as I had when traveling with mine. And I wondered about the other pairs of shoes, where they’d been and what they’d seen. I am always sad when I wear out and need to dispose a pair of mine (happens often these days), as I think of all that we’ve been through together. Where I should go in the world for the rest of my days, or where I should be when death finds me, I don’t know. And where I’ll be when I finally rest, I don’t know that either. I wondered about the other pairs of shoes, where they’d been and what they’d seen. But I know where I want my shoes to be. Our excellent day touring with Caroline in and around Québec City was courtesy of Québec Region Tourism and Tourism Québec. All opinions, as always, are our own. This is amazing! Exactly the kind of offbeat, slightly quirky attraction that goes unnoticed and unseen by most and has a fascinating story behind it. How cool that your guide took you to see this place when it clearly has such a personal tie for her. It was definitely an unexpected but very pleasant stop for us. Such a great story to it. Haven’t heard that song since high school. Good to read the words here. Nice post. Super interesting & quite meaningful. Made me think about how I associate some of my shoes with places/events where I’ve worn them — I’ve got my London shoes, my Switzerland shoes, etc. I always wear those way longer than I should. I feel like someone should write a poem about fertilizer so all the visitors will dump soil nutrients all over and that person will have the prettiest grave. 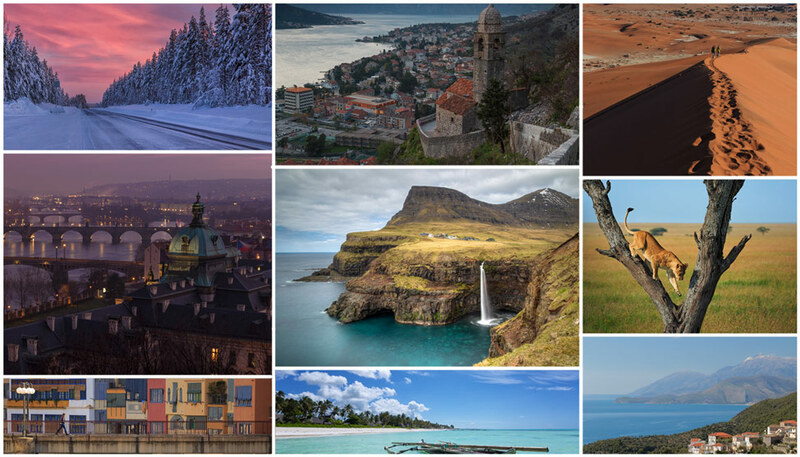 I always enjoy visiting places like this– thanks for sharing, it was really touching! I often have a hard time parting with shoes as I remember the miles I’ve run in them, or the places I’ve gone…they’ll just have to stay safe in my memory as I clear out our clutter. That’s the hard part of getting rid of clutter. But those memories will always be there! Ha, we got the same guide! Caroline is just so generous and kind, I loved my day with her. I love this post. Things we don’t often think about but really matter when you do. A lovely post. We have been to Ile De Orleans, but did not know about this. Cool. Lovely post! This must have been an experience to come across and learn the story. Very interesting!